We all look forward to our cheat meals, don’t we? And have you found that almost immediately that you want something for cheat meal damage control? We spend our whole week eating right and look forward to the weekend just so we can have a meal that isn’t necessarily nutritionally sound for us but gives us a lot of satisfaction. 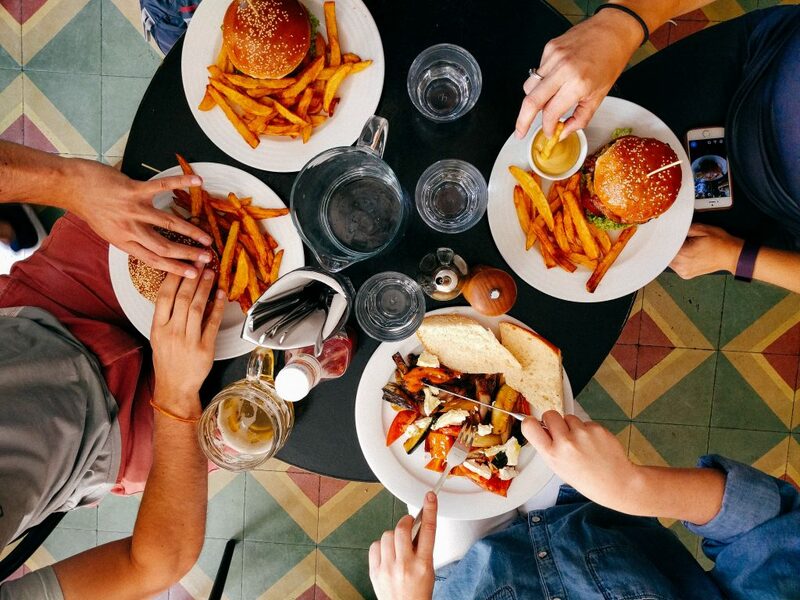 This cheat meal allows us to seek the social aspect and the joy of sharing meals with people we love. Sharing food is a lovely thing, and I’m sure it can be done in a healthy way. A lot of blogs say that it’s alright to have a cheat meal once a week, but I think a cheat meal might actually come in the way of you reaching your goals. I think you need to be in a good place mentally and stop calling it a ‘cheat meal’. Food is food, and cheat meals should really be called ‘treat meals.’ While this is a great ‘reward’ you can give yourself for nourishing your body, it’s important to get your psychology right about it. Besides that, it’s important to know that you are not going for a cheat meal because it’s time to, but that you are going for one because you want to. It’s your opportunity to indulge, but only if you’ve met your goal for the week. Trust me, you’ll enjoy it so much more when you’ve worked hard for it. A lot of dieticians and nutritionists tell you not to weigh yourself the day after you had a cheat meal. I’m here to tell you otherwise. Do weigh yourself to see how your body reacts to the food you consumed at your cheat meal. It will give you a very good idea to what suits you and what doesn’t. Don’t take the weight at face value though. On the day of your cheat meal, stick to your regular diet. 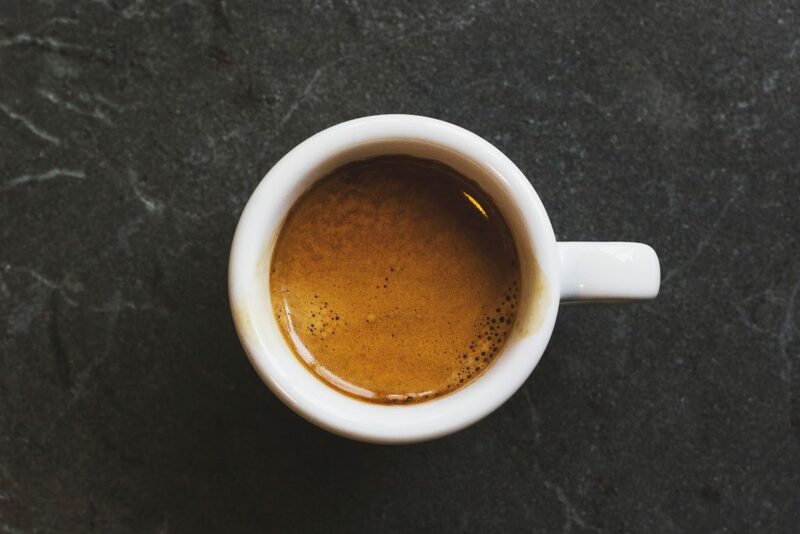 Before your cheat meal (and this is my big cheat meal damage control hack), make sure you have a shot of espresso before you go for one. This helps you metabolise your meals better. After your cheat meal, make sure you sip on a cup of hot green tea. I really like this tulsi ginger tea, which is caffeine free. For breakfast, I have a banana and coffee and have one less flatbread at lunch because I know I’m going to increase my carb intake a whole lot more when it comes to my cheat meal at dinner. This helps me not gain much more weight than usual, I often see a 300-400 gms gain the next day with these methods. Your body may be different. See what works for you. After your cheat meal is done and dusted, make sure you go back to your regular diet. If you don’t have a meal plan in place, here’s a rough guide to eating right that’s friendly to both Hashimoto’s & PCOS sufferers. While you are having a cheat meal, make sure you do it in a social setting. Being with people you love sparks joy, and sharing a meal you really like with a partner, friend or family will be a much more enthralling experience. I have ten times more joy cooking and feeding people than my own belly. Even if you choose to consume that massive burger all by yourself, do it with conviction. Do it with happiness. These days, we spend too much time in front of a computer (thanks Netflix) and our phones to truly enjoy and pay attention to what we have around us. Do yourself a favour, and just be. Savour every bite. Make a joke, talk, laugh. And keep that phone miles away. 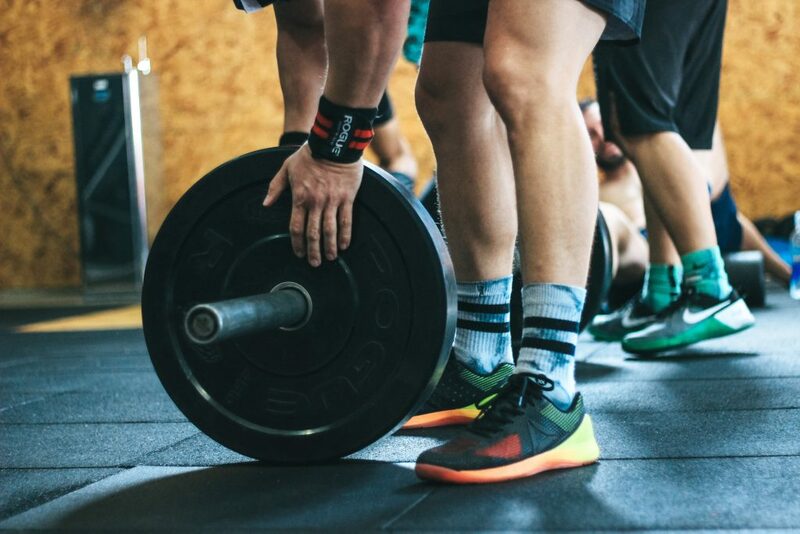 Working out is a great way to manage the extra calories you will be consuming and post-consumption. 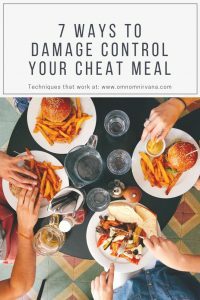 But if you think you can work everything off and thereby increase the number of cheat meals you have during the week, then I’m here to tell you: YOU ARE WRONG. You can never out-exercise a bad meal nor bad eating habits. Never. If you’ve earned your cheat meal and are feeling guilty after looking at the scale with a bit of weight gain, don’t. You earned it and it will just take another day or two to reset. There are times when you fall off the wagon more than once. While it shouldn’t be a common occurence, it does happen. Like all things in life, it’s important to pick yourself up, dust yourself off and move on. It’s the hardest thing to do, but you can do it! Hope you enjoyed this post! I cover a wellness topic every day live on my Instagram, so please feel free to follow me if you’re interested in these topics!